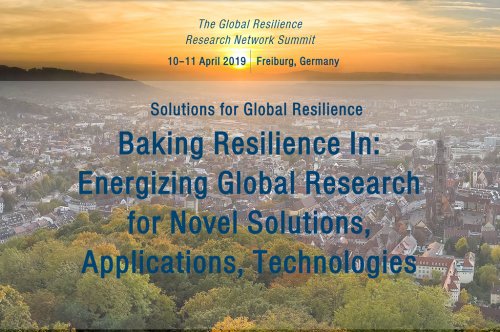 Working with pioneers is one of the key tenets of the Resilience Shift, and the Global Resilience Research Network (GRRN) is very much a leader, providing a forum for global collaboration on resilience-building efforts. For those not familiar with their story, it’s useful to remind ourselves of their aims. 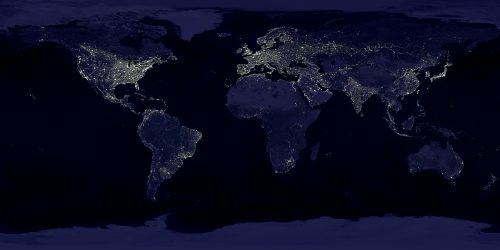 In 2018, some of the world’s leading universities and research organizations joined forces under the leadership of the Global Resilience Institute at Northeastern University (Boston, USA) and Fraunhofer EMI (Freiburg, Germany), and launched the Global Resilience Research Network (GRRN). 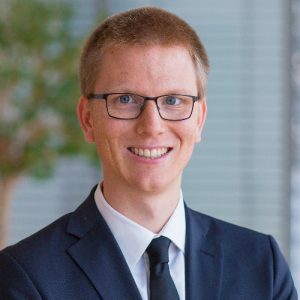 Together with a global audience, the GRRN will discuss key questions with stakeholders from academia, industry and society at this year’s Summit. The organizers are happy to invite all those dealing with resilience from all different kinds of perspectives to the Summit.